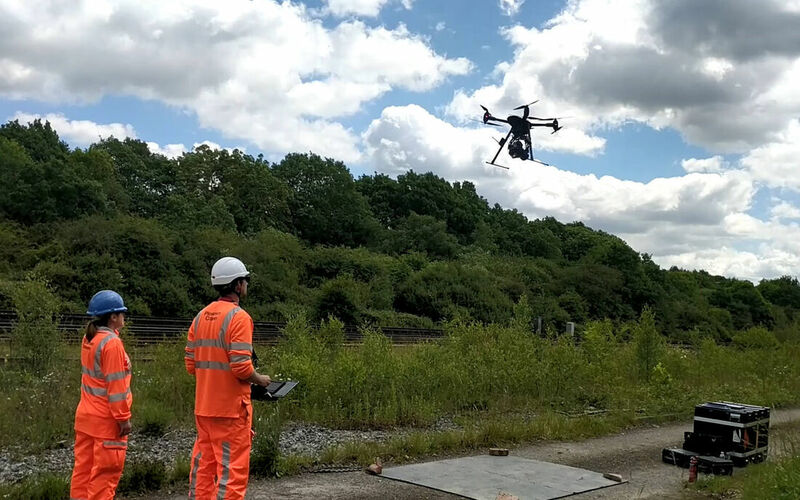 Following a successful trial of the new Vogel R3D high-accuracy drone survey system at Network Rail’s Grange Sidings site in Stoke-on-Trent, Plowman Craven was commissioned to conduct a live survey job at Salfords Sidings in Surrey. The Vogel R3D system consists of an industry-leading UAV platform and 100-megapixel camera that enables us to take hundreds of overlapping high-resolution images. The purpose of the survey was to enable design work for S&C (Switches and Crossings) replacement at one of the busiest stretches of railway in the country. 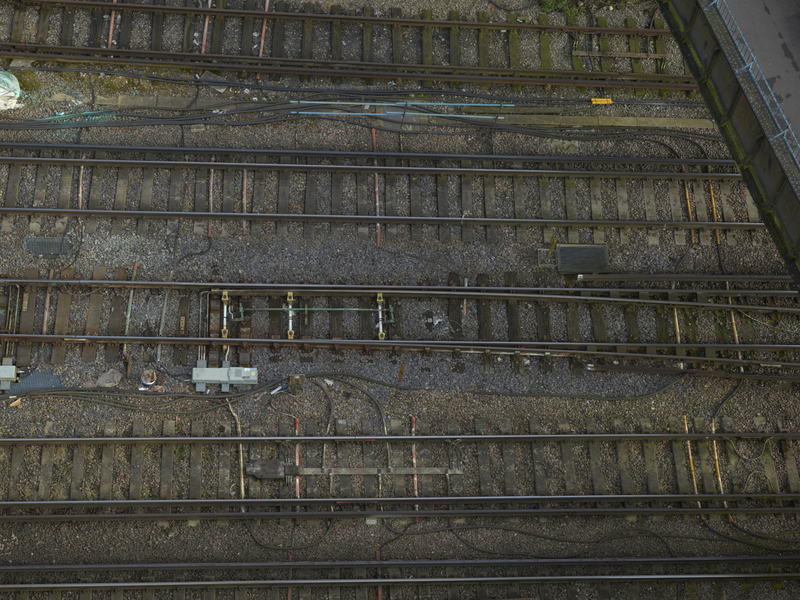 Located to the south of London, both the Thameslink and Gatwick Express 24-hour passenger services run through this 500m stretch, making access for traditional survey work extremely difficult. 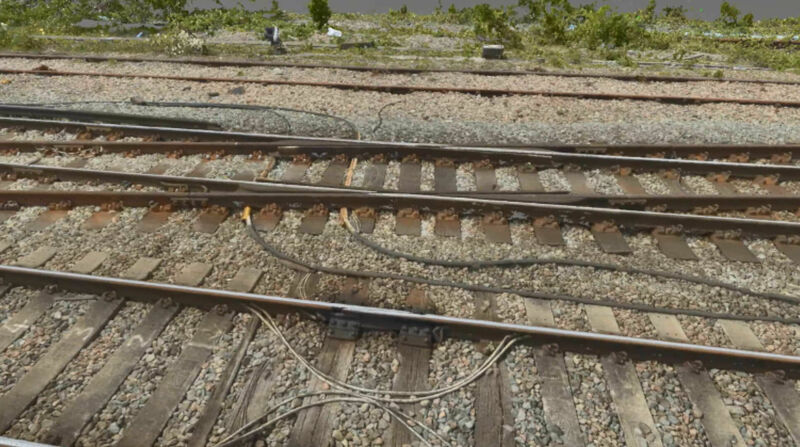 The site included four tracks, sidings and four S&C. A survey control network was created, with a survey grid related to the OS National Grid and Datum. 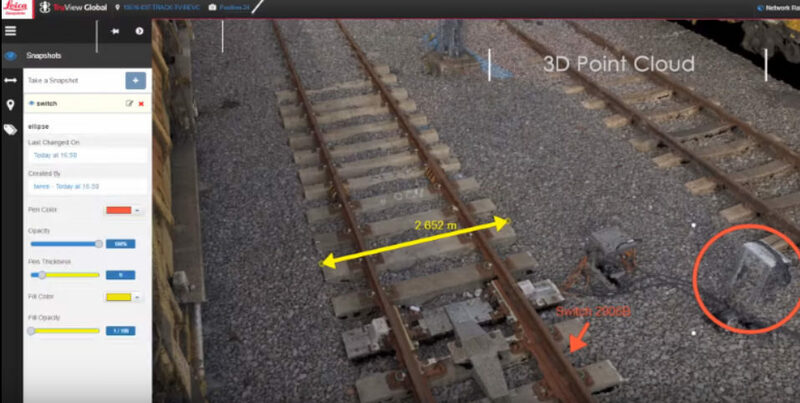 Survey Control and UAV control was established in the cess (the bit at the side of the track). 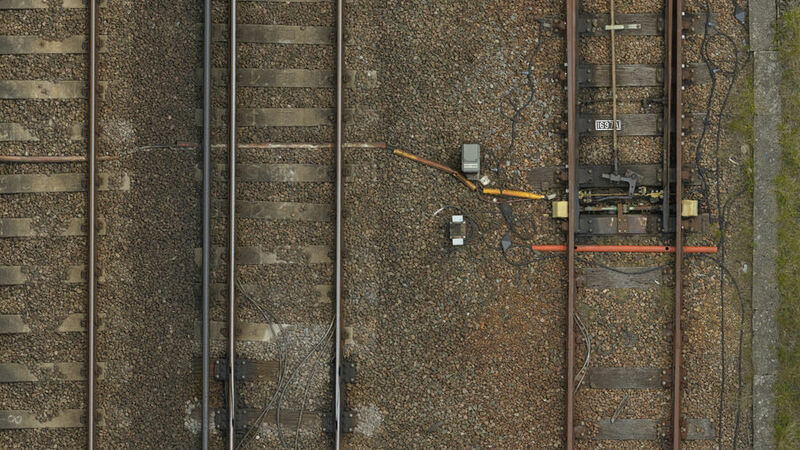 Flying at a working height of 25m, our UAV team – comprising a pilot and a surveyor - then flew our Vogel R3D system over the live railway. The flight was conducted from a position of safety in a designated green zone with a site warden attendance. 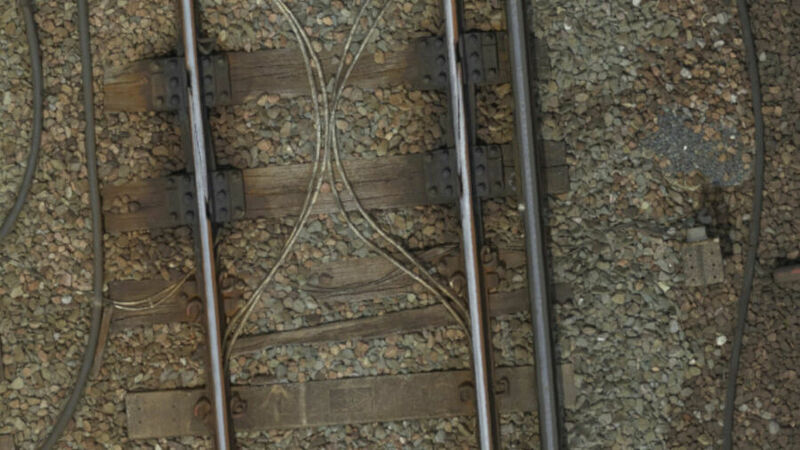 No track access or possession was required. The Vogel R3D system consists of an industry-leading UAV platform and 100-megapixel camera that enables us to take hundreds of overlapping high-resolution images that can be used to create a wide range of image and data-based deliverables. Two days were spent establishing the survey and UAV controls, with a further two days spent flying in order to capture the required imagery. With processing taking a further two weeks, the entire project took just four weeks to complete. Orthophoto – true-to-scale, high-resolution image with all distortions removed so that measurement can be taken and overlaid with CAD drawings. 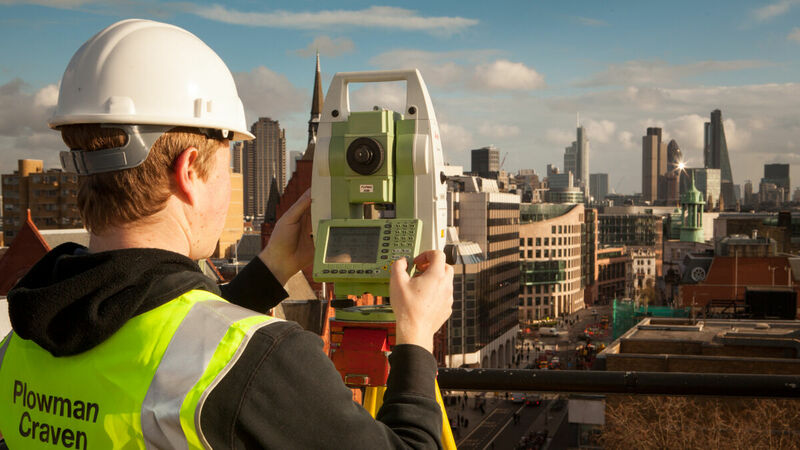 TruView Global – similar to Google Street View, enabling users to take a virtual tour.